Copyright �2010 PopEntertainment.com. All rights reserved. Posted: October 21, 2010. 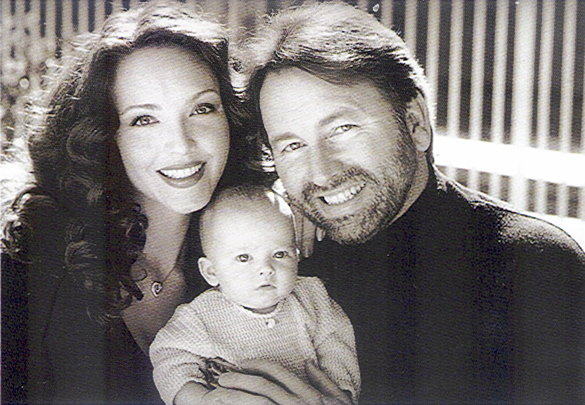 Beloved actor John Ritter�s sudden death sent shock waves both around the world and close to home. Ritter died on September 11, 2003, which was by coincidence the second anniversary of the attack on the World Trade Center. It was also six days short of his fifty-fifth birthday, as well as the date of his daughter Stella�s fifth birthday. To add to the tragedy, Ritter was misdiagnosed as having a heart attack, when in fact his condition is called aortic dissection. After he complained of feeling ill on the set of his ABC sitcom Eight Simple Rules, he was rushed to the hospital. Time was of the essence, but it ran out before Ritter could be properly treated. He left behind not only his family but a planet full of mourning fans, who remember him best as Jack Tripper from the seventies sitcom Three�s Company. He was also well known for appearing in the film Sling Blade and two Problem Child movies, as well as a long list of memorable television appearances from The Waltons to The Cosby Show. 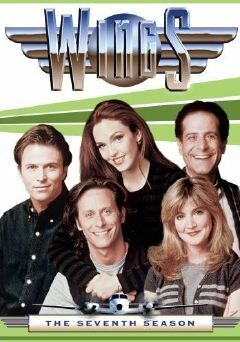 His wife, actress Amy Yasbeck (you may know her best from the sitcom Wings) has compiled a collection of bittersweet memories, both hers and ours. 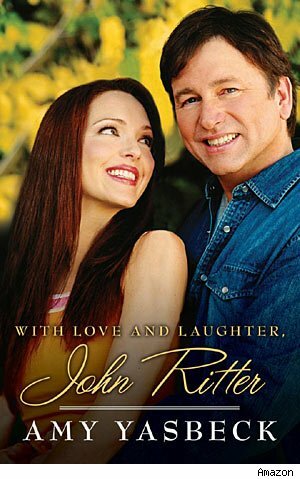 The memoir, entitled With Love and Laughter, John Ritter (Gallery Books) is the result of a long grieving and healing process for Yasbeck. Although this is her first venture into authorship, she felt the difficult task was made easy because of something Ritter had requested of her all along. Yasbeck, a native of Cincinnati, Ohio, had seen John long before she married him. The love affair started before it began. �We were cast in Problem Child together,� she recalls. �What I mean by that is that he was starring in it and I got cast as his wife. I had glimpsed him before, just around town. One time I saw him in the pet store with his son, Tyler. It�s so funny when I think about it now, because Tyler is Tyler, my stepson! �They were playing with a puppy and people were looking. I watched him from afar, how amazing he was, not just with the puppy and his son, but with everybody who came up to talk to him. �He was very tender with the little puppy, amazingly instructional with his son about how to be with the puppy, and yet fielding questions from the fans as they came up to him, making people happy that they came up to talk to him. Together they had a daughter, Stella. �The book is dedicated to her, because she is my inspiration to go on,� Yasbeck says. �A lot of [the book] is fun stuff that she knew or fun stories that people shared with me about John. �It�s also kind of a history of him in show business and how he definitely helped me. Oh my God, he showed me everything. You think you know everything about show business and acting. Then you run into somebody like John or you fall in love with him, and you realize what an honor it is to be able to be in this business. 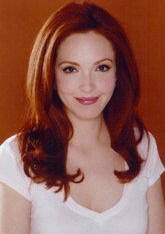 In addition, Yasbeck has started The John Ritter Foundation, which raises awareness about aortic dissection. It also highlights research and testing for those who do not know that they are vulnerable to the disorder (this includes most people, including Ritter himself). �When John had chest pains on the set of Eight Simple Rules,� she says, �nobody knew that there was anything wrong with him. There were no symptoms or anything. He had nausea and chest pains and he was taken to the emergency room. They erroneously treated him without any imaging of his chest at all, for a heart attack. He actually died of an aortic dissection while being treated for the heart attack he was not having. �The aorta isn�t your heart. It�s not even cardiac. It�s vascular. It�s that artery that takes your blood from your heart to the rest of your body. It�s like the tree of life of your body. It�s like the River Nile. Your heart can be in perfect condition, pumping the blood, but if it pumps it into a faulty artery, you die. It�s very fatal, and time is of the essence. If you are treated for a heart attack, it is actually the opposite treatment, because instead of a blockage of the heart, it is actually a tear in the aorta. Sadly, that�s what happened to John. Ritter�s unfortunate death, however, may have saved the lives of thousands of people who do not know that they are genetic time bombs. �You can test for it genetically too,� she says. �The John Ritter Research Program is now at the University of Texas. It�s awesome. We just partnered up with them. There are 610 families in this study now. They can test all the kids, all the brothers and sisters, because you can die of this at any age. They test for the gene and they can rule people in or out, whether they are in danger of this happening to them in their lifetime. It�s like The Jetsons nowadays. Yasbeck is no stranger to shyness or to tragedy, but her tight family ties have helped her cope. �I lost my dad when I was nineteen,� she says, �and I lost my mom a year a half later, which is a total drag. My brothers and sisters were 18, 16, 14 and 12 when I was born. It was that Catholic family spacing. I have a very close, big old family in Cincinnati. So I always had the family support and love and closeness. Her time in the spotlight had stretched from one classic stint in childhood, gracing the packaging of Kenner�s famous Easy Bake Oven. She went on to appear in such classic films as Pretty Woman, The Mask and Robin Hood: Men In Tights. Of her one childhood modeling job, she recalls, �My sister Patty is fourteen years older than I am and a stone-cold fox. Kenner was [based] in Cincinnati, and the photographer who was shooting her for whatever catalog also had a job for Kenner coming up, for the box for the Easy Bake Oven. She is perhaps best remembered for her role as Casey Davenport on the hit sitcom Wings, in which Ritter once made an appearance. �He played Stuart, my ex-husband,� she says. �That was so much fun. It�s such a privilege to go to work and your job is actually the thing you enjoy. I know plenty of people who go to work, do the thing that they are maybe good at to make the money to do the things on the weekends that they enjoy, or for the vacation. But to be able to go to work and to use whatever talent and/or meager talents I have to be able to hang out with Steve Weber and Tim Daly and Thomas Haden Church and Tony Shalhoub? Hello?! I would have gone just to do craft service and bring them grilled cheese sandwiches. These days, Yasbeck focuses on her daughter and the foundation, but she plans to return to the small screen soon. �My thing right now is kind of finding that niche for me,� she says. �I�m getting a pull toward that whole talk show/interview world. I love Rachel Ray so much. It�s surprising how much I like that format. In terms of talking to doctors and politicians and newsmakers, I love that. I love talking to people. �In doing outreach for the foundation and being in giant rooms where there is a real potpourri of all kinds of people, I�m kind of a people person. There are a couple irons in the fire maybe for that. I also did some meetings for ABC Family kind of stuff; there are always the moms on those. It�s a matter of getting back on the horse after a tragic, painful fall. It appears as if Stella is going to be okay, according to her mom. In addition, Yasbeck remains close with her stepchildren, including the actor Jason Ritter, who now appears on the NBC drama The Event. �I love those guys,� she says of Ritter�s three older children. �They�re so wonderful with Stella. She�s their baby sister. She�s very wise for a newly twelve-year-old. I had an older bunch of siblings [too], so I got just enough information where they would just forget that I was a kid and I would just learn about the world from them. Although we have endless hours of reruns with which to remember Ritter, now we also have Yasbeck�s tender memoir and her personal view of the man we have all lost too early. �I was a fan before I was his family,� she says. �He was like a big brother. He grew up with us; he was just a little bit ahead of us. It wasn�t like Charlie Chaplin, where we were watching him on flickering black and white movies. Even though he did movies and he was awesome, he was so close, in your TV room. 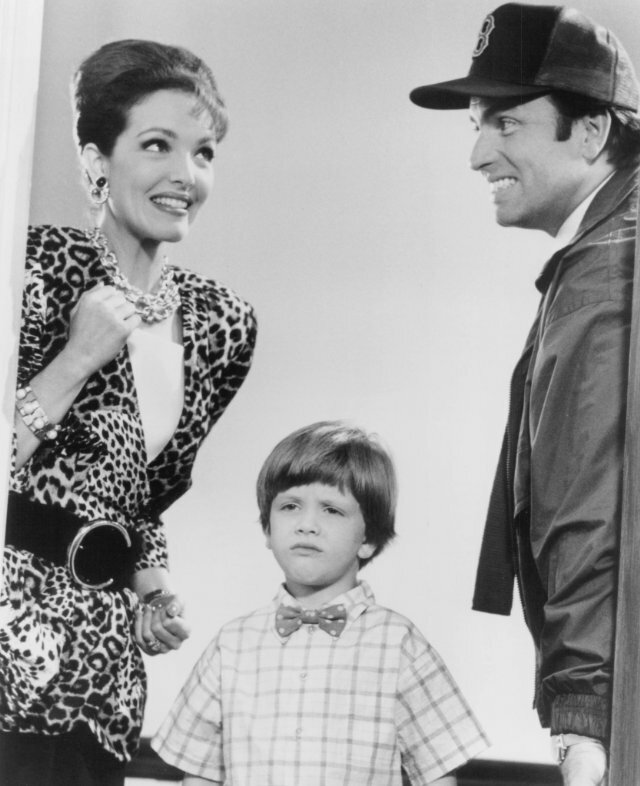 You�re on the couch and mom and dad are sitting next to you and Jack Tripper is right there. He felt like somebody in your extended family. �When he died it was shocking because, yes, celebrities die, but it was also like �No, no, no, what do you mean? That�s crazy! I was just going to see him again!� He seemed like more of an accessible figure, not just the usual celebrity where their life is a mystery and their death is a mystery. No, he seems very know-able, and I think it hurt people that I�ve talked to on a more personal level than when they had lost somebody that they didn�t know. #1 � 2010 Wayne Stambler. Courtesy of Gallery Books/Simon and Schuster. All rights reserved. #2 � 2010. Courtesy of Gallery Books/Simon and Schuster. All rights reserved. #3 � 2008. Courtesy of Innovative Artists. All rights reserved. #4 � 1990. Courtesy of Universal Pictures. All rights reserved. #5 � 2009. Courtesy of Paramount Home Entertainment. All rights reserved. #6 � 2010. 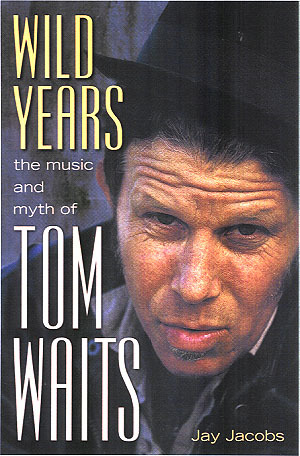 Courtesy of Gallery Books/Simon and Schuster. All rights reserved.